Fortezza Firmafede "Festival della Mente"
More than ever before, Italy is a summer festival, with programs on offer from Sicily to the Val d'Aosta, from the Maremma to the Alta Irpinia. Topics range from communications to creativity, to how humanism can confront the terrible wave of terrorism. ROME -- More than ever before, Italy is a summer festival, from Sicily to the Val d'Aosta, from the Maremma to the Alta Irpinia. The subject has particular personal resonance because it was my attending the late composer Gian Carlo Menotti's Festival of Two Worlds at the Umbrian town of Spoleto in the Sixties which literally changed my life. I was already at least partly familiar with the new American art forms from having attended the Cleveland School of Art for two years. The juxtaposition of the two cultures helped make me fall madly in love with Italy and its contemporary arts -- from paintings, lectures, chamber music and sculpture to grand opera. The Spoleto festival was created in 1958 with the aim of bringing together top artists from the two cultures, Italy and the USA. Alexander Calder's monumental sculpture "Teodalapio," which he mounted on view in 1962 near the train station, still stands there, stunning all those who see it. This year dancer Roberto Bolle performed July 13 in the Piazza Duomo. Another highlight of this summer's 59th edition wasa documentary on the history of experimental theater in Italy, "Appunti di Regia" (Director's Notebook), directed by Felice Cappa with interviews with six different Italian directors on how they set about their work. This year's summer forthcoming festival offerings are truly outstanding. 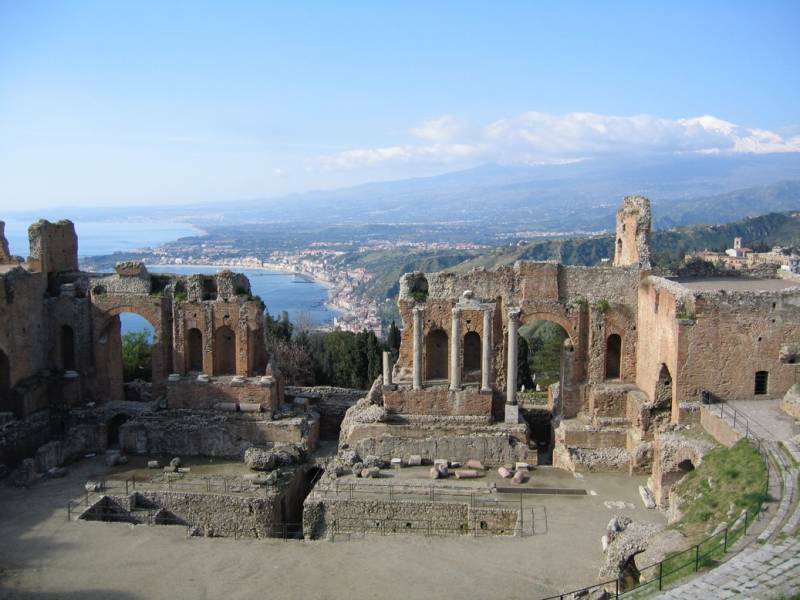 To begin with the Italian South, Taormina hosts the international Taobuk Le Belle Lettere, Sept. 10-17, with programs on literature, music, films, visual arts and theatrical performances, including in the ancient Greek theater there. On hand will be Oscar winning director Giuseppe Tornatore, singer Arisa, and authors Michael Cunningham and Claudio Magris, among others. And on August 9 the week dedicated to Shakespeare kicks off in the Greek Theater with a performance of the ballet "Romeo and Juliet" with music by Tchaikovsky. the "Atilia Samnium Festival" which takes place from July 30 through Aug. 7 in historic Atilia near Sepino, Campobasso, where the ancient theater recalls Shakespeare's own Globe Theater. Performances will be of musical interpretations and a reworking of "King Lear" under the direction of Stefano Sabelli. In Sardinia through August 1, the old town centers of Alghero and Sassari, along with Campidano and Gallura, bring together writers, journalists and human rights activists for a series of encounters on the theme of migration. Speakers have included Stefano Benni and Hanif Kureishi along with the winner of the Strega Prize, Edoardo Albinati. 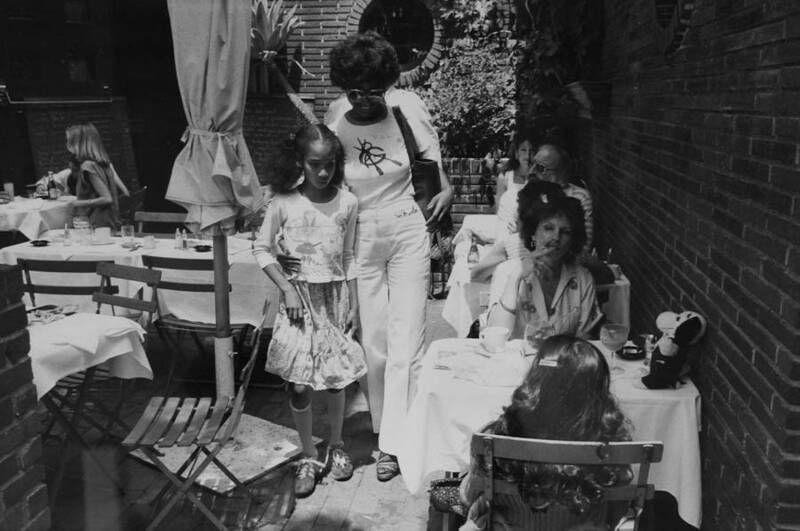 As a sidebar, Nuoro, also in Sardinia, through Oct. 9 hosts an exhibition of photographs of women called "Women are Beautiful," by the American photographer Garry Winogrand, considered a father of street photography. Moving into central Italy, Capalbio, near Grosseto, plays host from Aug. 6 - 13 to "Capalbia Libri," lively discussions on nine influential books recently published, covering such themes as the motherhood, the terribly sad story of Enzo Tortora's erroneously being sent to prison and the (very current) problems of banking. Another literary event begins Aug. 27 in the north of Italy at Courmayeur in the Aosta. The subject under discussion is serious: how humanism can deal with the wave of terrorism afflicting the world. Guests include Gad Lerner, Milly Carlucci, and the national anti-Mafia and anti-terrorism prsecutor Franco Roberti. The Festival of Literature at Mantua which takes place from Sept. 7 - 11 is particularly well known internationally. There the well known participants will include the famous Irish writer Edna O'Brien, along with Pulitzer Prize winners Roger Rosenblatte and Philip Schultiz, plus Goncourt Prize winner Lydie Salvayre. Also on hand: Alain de Botton and Julian Barnes. At Camogli near Genoa the festival theme from Sept. 8 - 11 is "Communications," inspired by a phrase invented by the late Umberto Eco: word wild web. Over 100 specialists will speak on the social, political, cultural and education implications of the Internet in the sciences, arts, law and more besides. Artist Tullio Pericoli's drawings are on exhibit as well. Of special interest to parents is the edition of the "Festival della Mente," or Mind Festival. 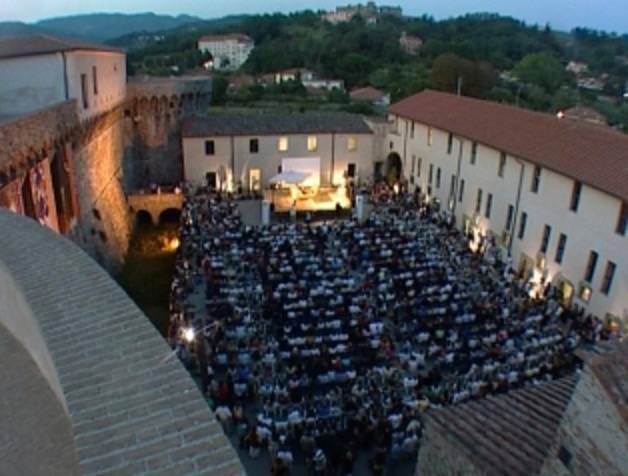 Held in the medieval borgo at Sarzana near La Spezia from Sept. 2-4, the festival is dedicated to creativity, and in 2013 its 90 events that attracted 40,000 people included no less than 50 for children and young people. The organizers' goal is to inspire people to explore, in ways that are as amusing as possible, how ideas are generated and developed. Laboratory lessons and shows require modest payment, fyi.